When shopping for green carpet, there are a number of factors you should consider. What is the carpet made from? Does it contain any toxic chemicals or volatile organic compounds? Was it responsibly manufactured? Is it recyclable? Flooring is non-toxic. When buying eco-friendly carpet backing or pads, look for natural materials like non-synthetic latex, untreated wool or camel hair felt. 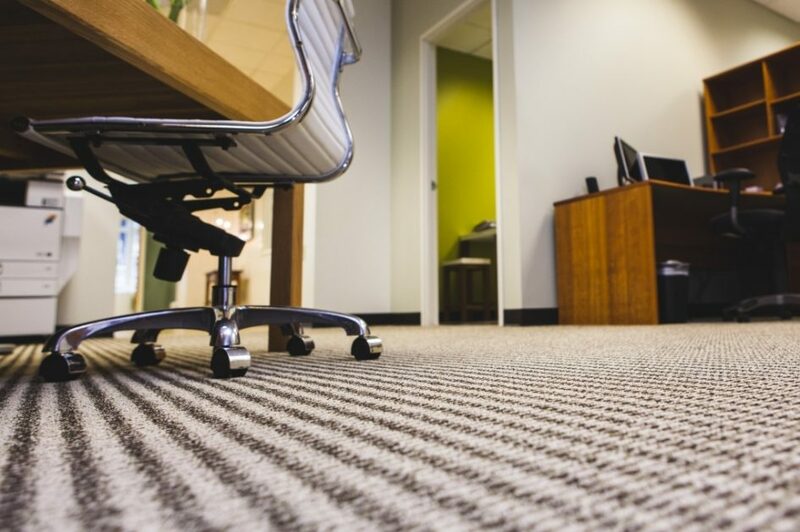 Carpet backings that are sewn on or glued using natural, non-toxic adhesives are healthier choices than those using adhesives that off-gas VOCs. Flooring is durable. Green flooring is much more durable than many may expect. Salvaged materials, in particular, are incredibly tough as they have already proven their ability to stand the test of time. Flooring looks great. Advances in both your material choices and installation methods have ensured you can help the environment and at the same time have beautiful floors.